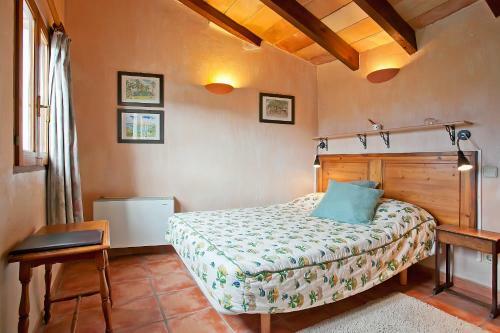 L'escaleta in S'arracó is a guest house with 5 Rooms. 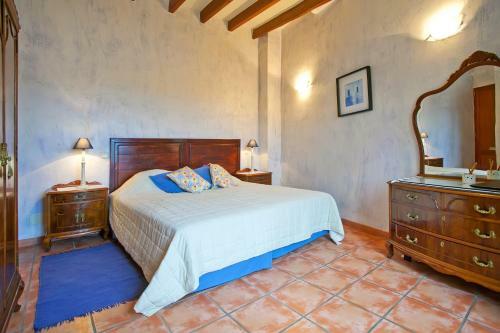 Hotel L’Escaleta is a family-run guest house located in the charming village of S’Arracó, southwest of Mallorca. This renovated schoolhouse features a garden and a seasonal outdoor pool. 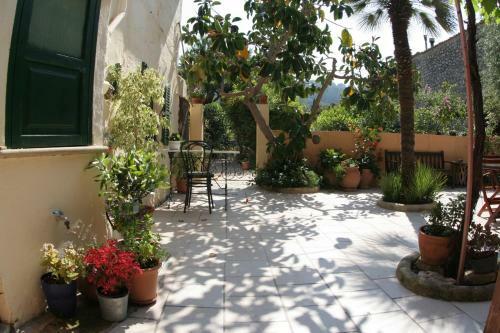 Featuring views of the Tramuntana Mountains, L’Escaleta is within walking distance from the public swimming pool and the Saturday local market. There is also a selection of bars and restaurants nearby. 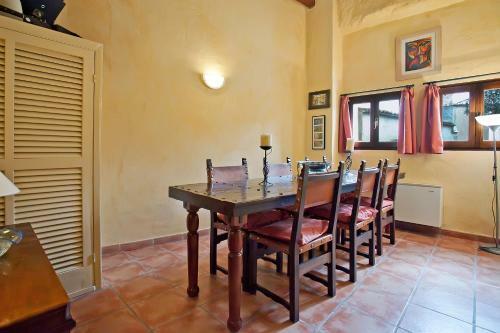 Each room features views of the surrounding valley and is air conditioned. There is an electric kettle and a pr...ivate bathroom with hairdryer. The guest house has a lounge with TV, DVD and CD player, and a terrace. Andratx is 10 minutes’ drive away, while Magaluf is 19 km away. Palma is 30 minutes by car. There are 3 free parking spaces at the property and free public parking nearby. 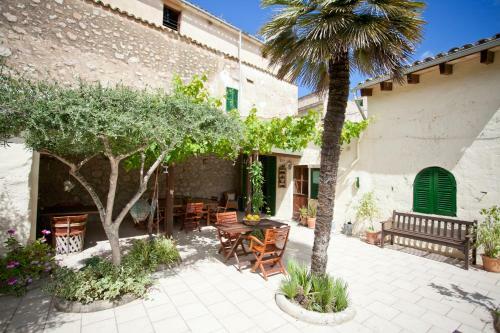 Hotel L’Escaleta is a family-run guest house located in the charming village of S’Arracó, southwest of Mallorca. 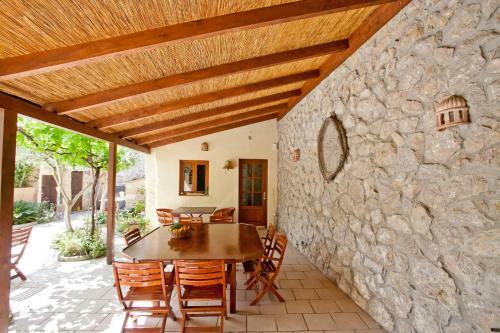 This renovated schoolhouse features a... garden and a seasonal outdoor pool. 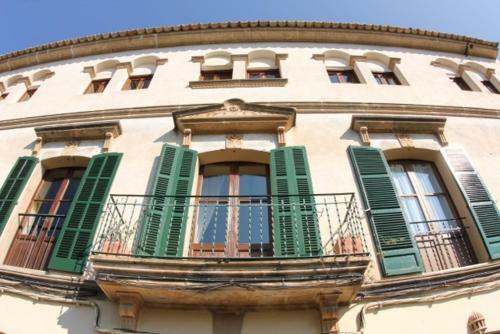 Featuring views of the Tramuntana Mountains, L’Escaleta is within walking distance from the public swimming pool and the Saturday local market. There is also a selection of bars and restaurants nearby. 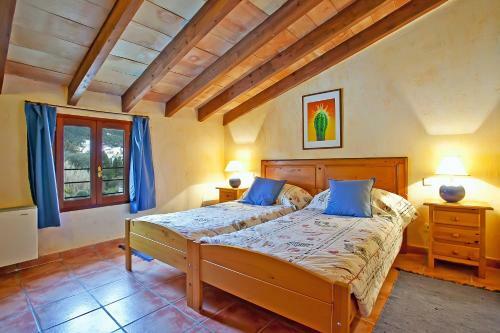 Each room features views of the surrounding valley and is air conditioned. 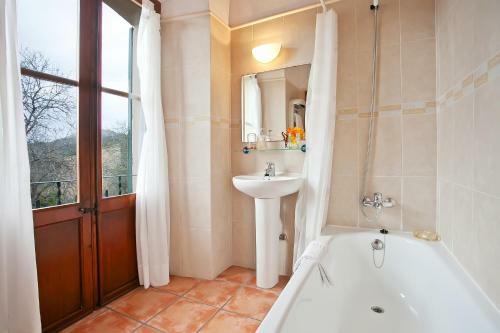 There is an electric kettle and a private bathroom with hairdryer. The guest house has a lounge with TV, DVD and CD player, and a terrace. 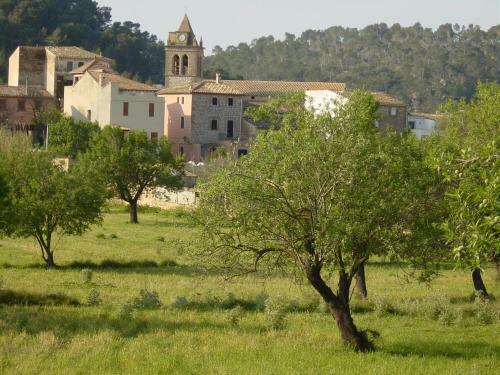 Andratx is 10 minutes’ drive away, while Magaluf is 19 km away. 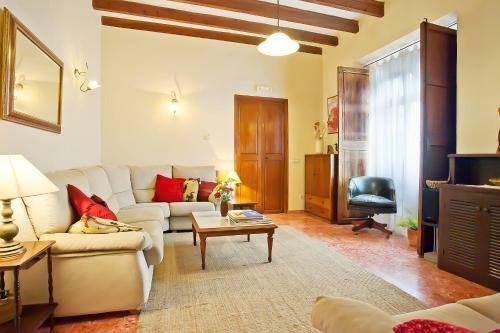 Palma is 30 minutes by car. There are 3 free parking spaces at the property and free public parking nearby. 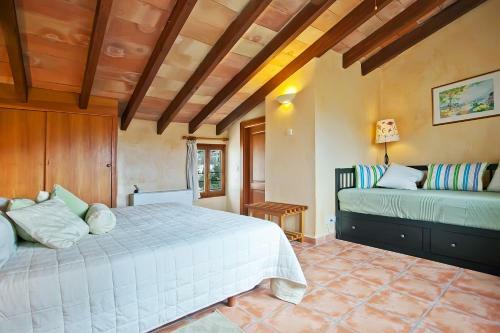 When would you like to stay at L'escaleta?